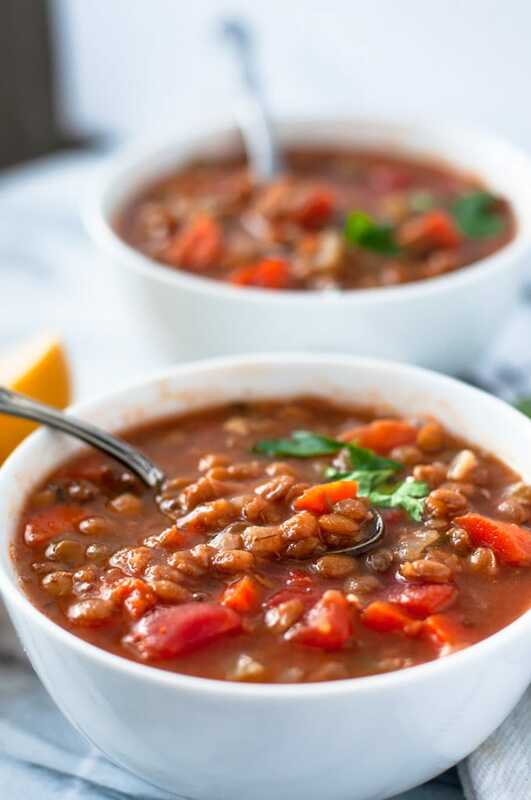 This hearty lentil soup can be made in your Instant Pot in just over 30 minutes. It’s healthy, comforting, and makes the perfect cozy winter lunch. 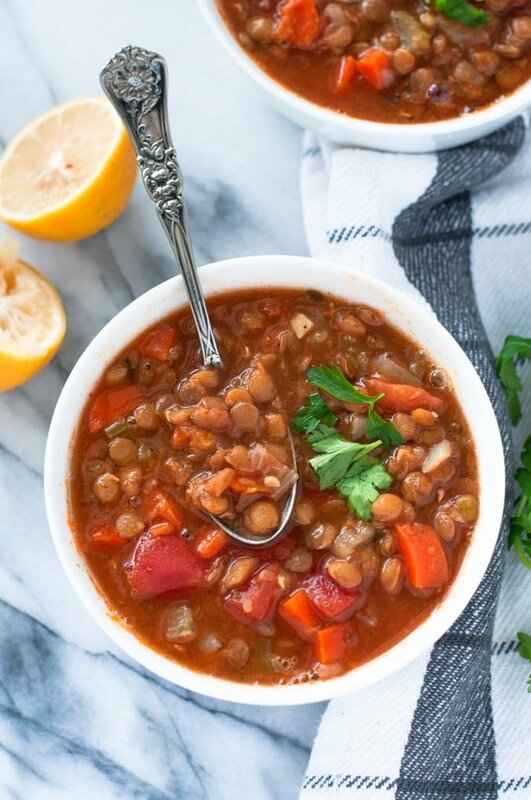 Making lentil soup in the Instant Pot is a quick and easy way to have a healthy, flavorful dinner on the table in just around 30 minutes. 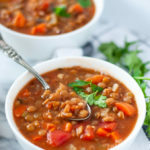 This lentil soup recipe is adapted from one of my all-time-favorite soups: Hearty Lentil Quinoa Soup. 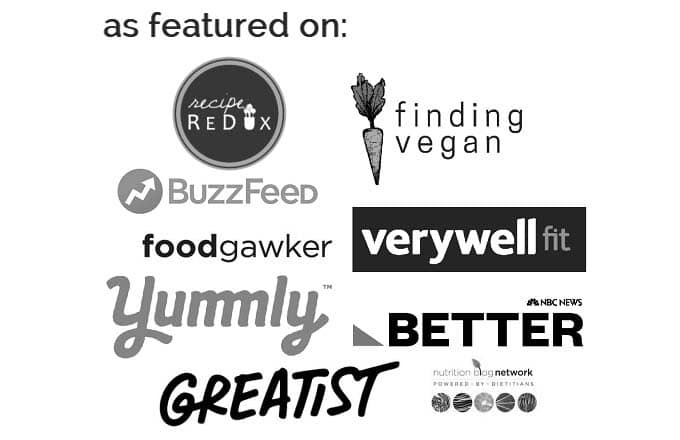 That vegan soup recipe was inspired by Trader Joe’s ancient grains soup, which is one of my go-to premade lunches. This soup is basically just an Instant Pot version of that recipe, save for a few minor changes. Lentils are rich in dietary fiber, protein, and complex carbohydrates. They’re also a good source of certain B vitamins, with just 1/2 cup of cooked lentils providing almost half of your daily value of folate. These tiny legumes take on the flavor of whatever they’re cooked in, so a well-seasoned broth is integral to this lentil soup. In addition to vegetable broth, this soup is seasoned with fresh parsley cumin, and other hearty spices. 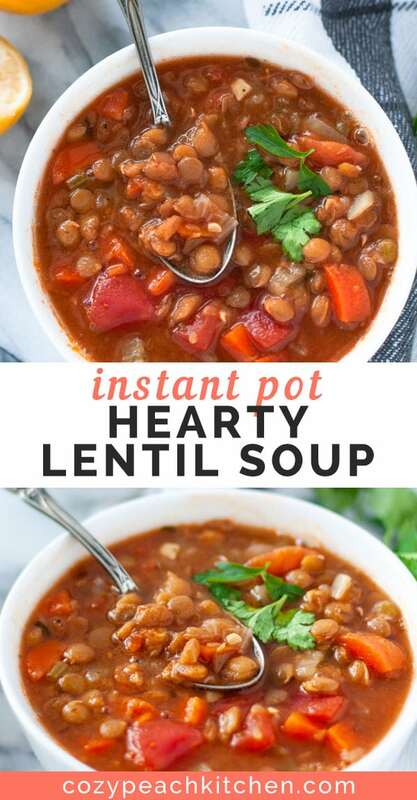 How do you make lentil soup in the instant pot? 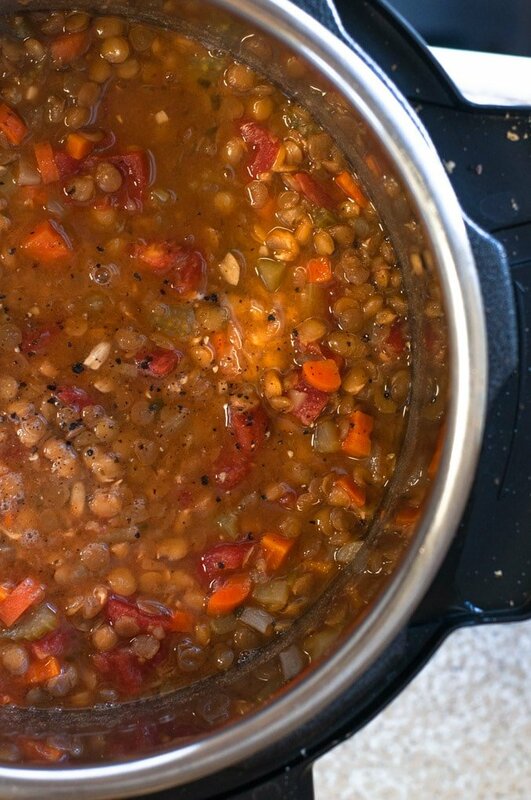 Making lentil soup in the instant pot is straightforward and uses simple ingredients. To make the soup, start by sauteing the celery, onions, and carrots in 1 tablespoon of oil, or go without oil and saute in vegetable broth. When the onions start to turn translucent add in the minced garlic. You’ll saute this until aromatic, about one minute. Now all you have to do is stir in the spices, vegetable broth, and lentils. Cook on high pressure for 10 minutes. Allow the pressure to release naturally for 10 minutes, then carefully do a manual pressure release. Your lentils should be soft and cooked through, but not completely falling apart. If you prefer a mushier lentil soup, cook the lentils for 12 minutes. Prefer your lentils to be 100% intact? Try cooking on high pressure for 8 minutes. After cooking, stir in a can of crushed tomatoes with their juices. You can thicken the soup by turning on saute mode and evaporating off the excess liquid until you reach the desired consistency. I like to crunch in crackers and sprinkle with cheddar cheese, and a sprinkle of hot sauce is never forgotten. Looking for a homemade half soup and salad combo? Try out this chickpea salad sandwich or vegetarian reuben. Both of these sandwiches would go so well with a hearty cup of lentil soup. 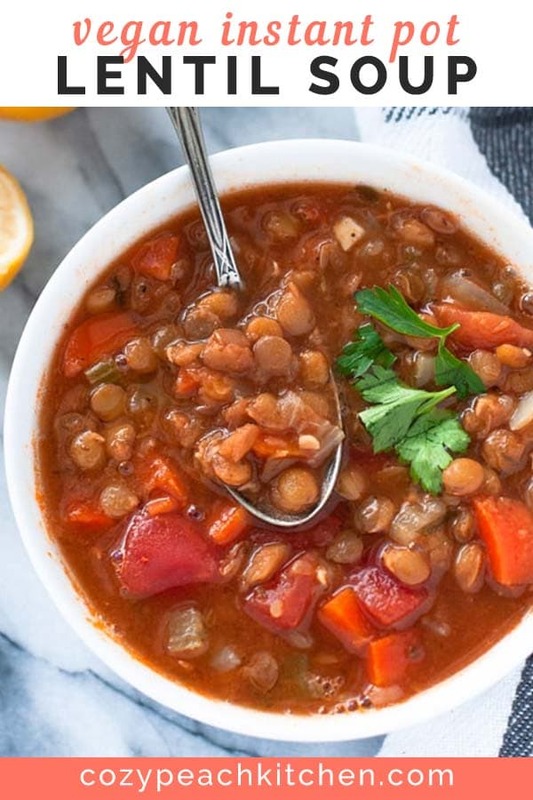 Not planning on eating all of the lentil soup in a few days? 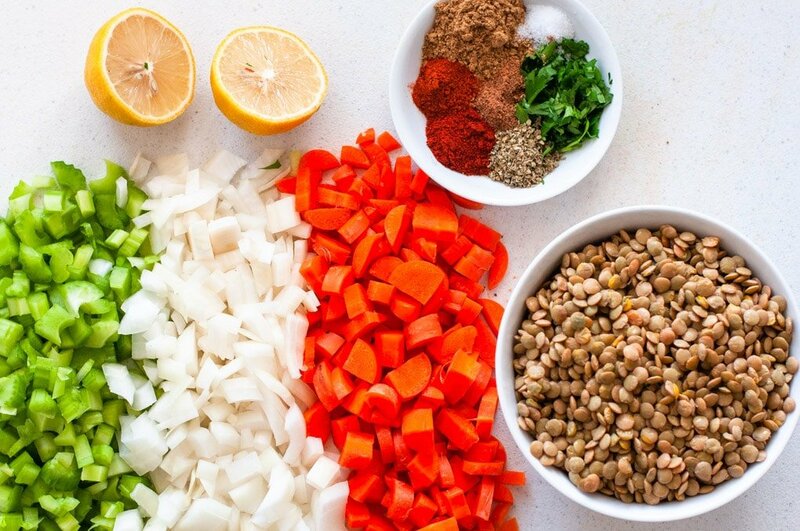 Freeze individual portions of this lentil soup in freezer-safe containers. When you’re ready to use the frozen soup, heat in a saucepan or in the microwave until defrosted or allow to thaw in the fridge overnight. 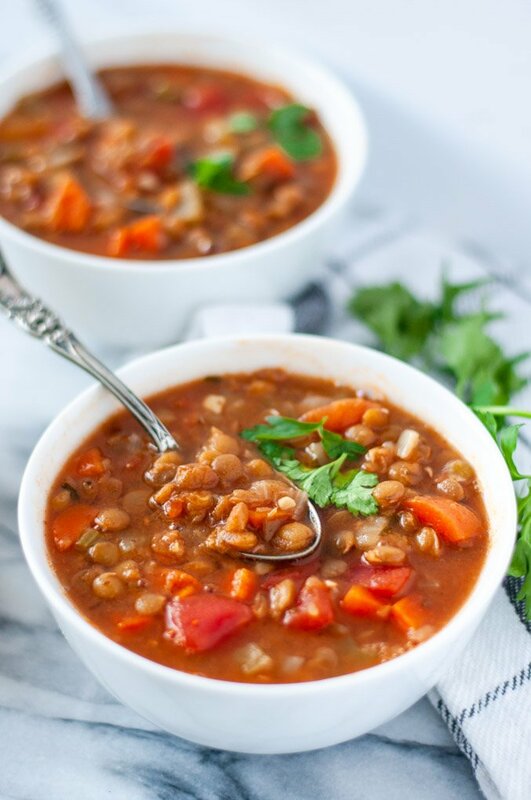 This healthy, hearty vegan lentil soup can be made in an Instant Pot in just over 30 minutes. Rinse the dry brown lentils and remove any stones or debris. Set aside. 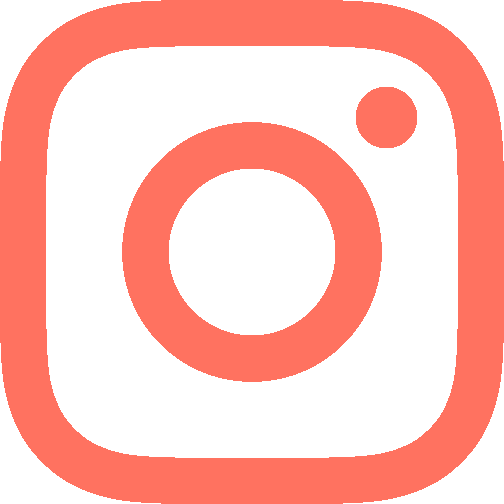 Press the saute function on your Instant Pot. Heat 1 tablespoon of oil. Add the carrots, onions and celery and sprinkle with the salt. Saute until softened, about 6 minutes. Add garlic and saute a minute more, until aromatic. Stir in the spices, vegetable broth, and lentils. Seal the lid and set the pressure valve to sealing. Cook on high pressure for 10 minutes. It will take about 15 minutes to come to pressure. Once cooked, allow the pressure to release naturally for 10 minutes. Manually release the pressure; careful, hot steam may spurt out! Stir in the can of crushed tomatoes with their juices. Squeeze in the juice from half a lemon. If you prefer a thicker soup, turn on the saute function and evaporate off the liquid. Enjoy topped with crackers, more fresh parsley, and a sprinkle of your favorite cheese.